It has long been recognized that there exists an urgent need to improve security education and that the security community needs to begin educating a broader audience than just those who work in technology. 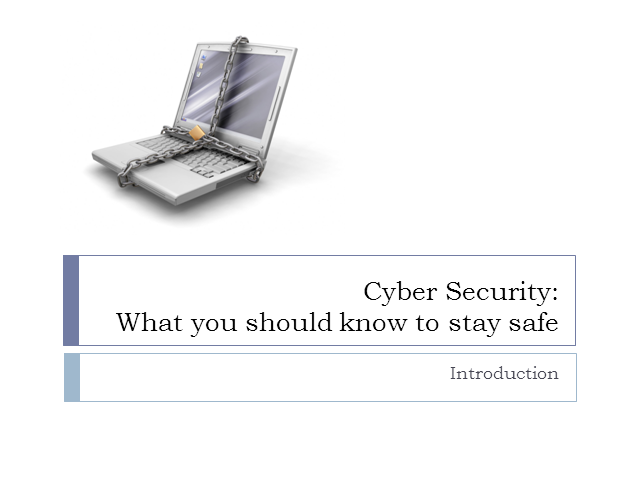 The primary method for educating the general public about cyber security has been to construct top-ten security lists, which often communicate a false sense of security to its readers as it implies all that is necessary to achieve security is to follow a list of broad steps. This presentation will address the issue of computer security literacy and will demonstrate by example how to teach a couple relevant security topics in the context of tasks many people perform everyday. The talk will also provide a case study looking at Iowa State University's efforts to provide security literacy.